Last week you got your notebook and you personalizedit. 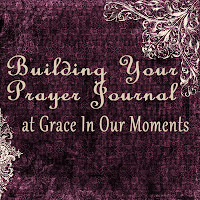 Now it’s time to start filling it up and building your prayer journal! Ready to start? The first topic we’re going to cover is praying for your husband. 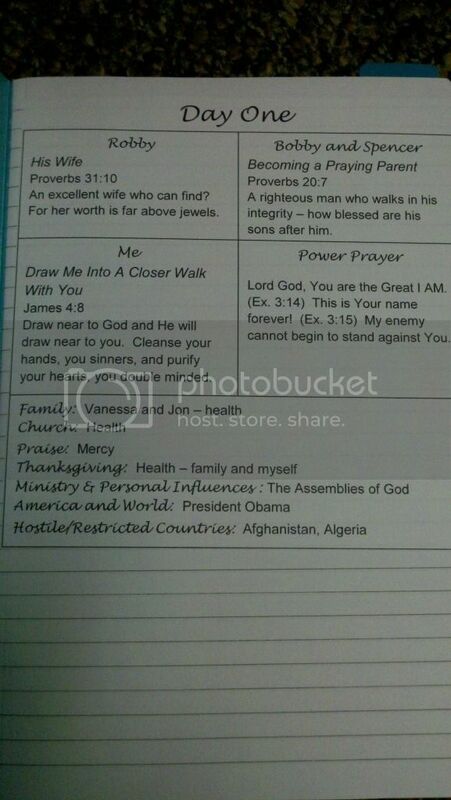 If you’re single, why not go ahead and list some areas to pray for your future husband? Or you can skip this week and join in next week. 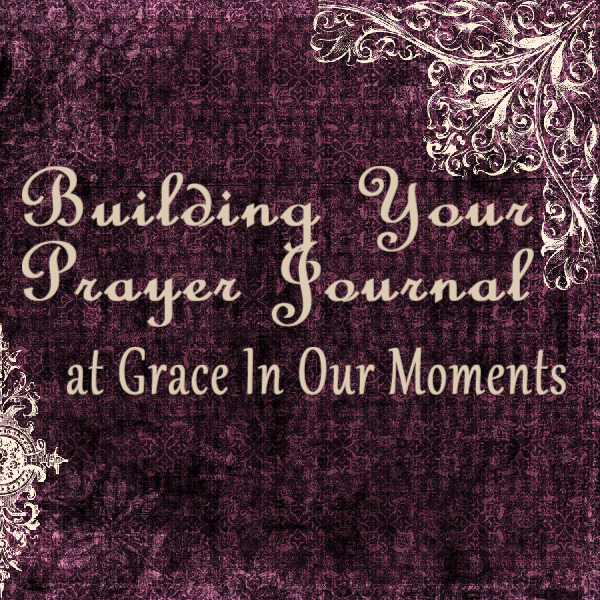 The resource I used for this part of my journal is Stormie Omartian’s book The Power of a Praying Wife. Don’t have the book? No problem. Kat at Inspired to Actionhas an amazing prayer calendar and it’s totally FREE. 2. If you’re OCD and perfectionistic like me, you can start a Word document on your computer to be printed out when you’re finished. My slight OCD issues aside, I like to type mine for the plain and simple fact that it’s easier to update. When my prayer journal is full and it’s time to make a new one, or if I just need to update information, its much easier to print it out than to rewrite all the info. I've also included a scripture to pray along with each day's topic. Praying scripture is powerful! Kat has made it easy with her prayer calendar - it includes a verse to pray for each topic. If you get a chance to buy The Power of a Praying Wife at some point later on, please do - Stormie's teachings on prayer are amazing. She totally revolutionized my prayer life. She talks often about the benefits of praying scripture - praying God's promises over your family and situations you're facing. * List a prayer topic and scripture to prayer for your husband each day for 31 days. I was just asking folks on my FB page if they journal. It's something that I really would like to do but am never consistent with. I'll have to add you to my RSS reader so I can catch up on your prayer journal series.